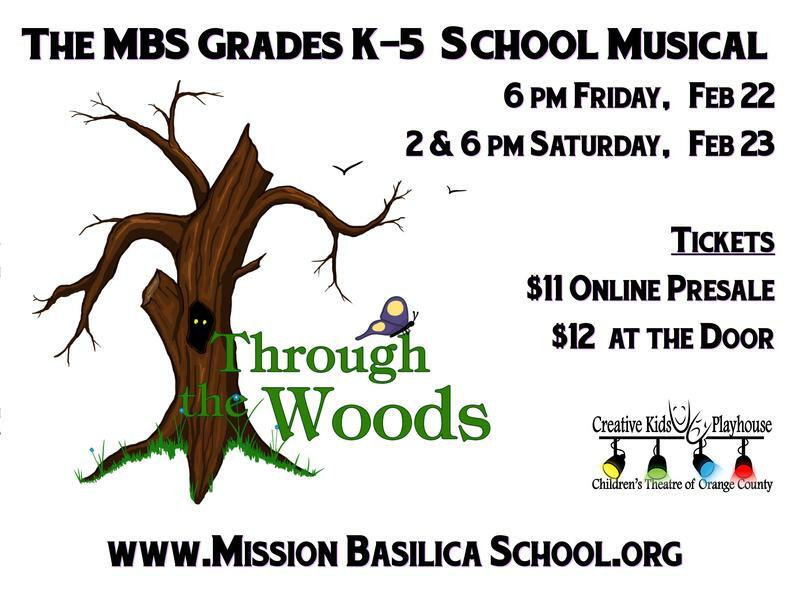 Our "Through the Woods" Theater Production is Coming! Purchase Tickets here for the November 16th or 17th Show. 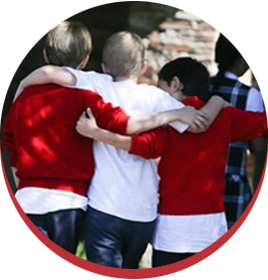 Please contact Denise D'Auria, our Registrar, at (949) 234-1385 to schedule a tour of our beautiful campus or click the link for more information. 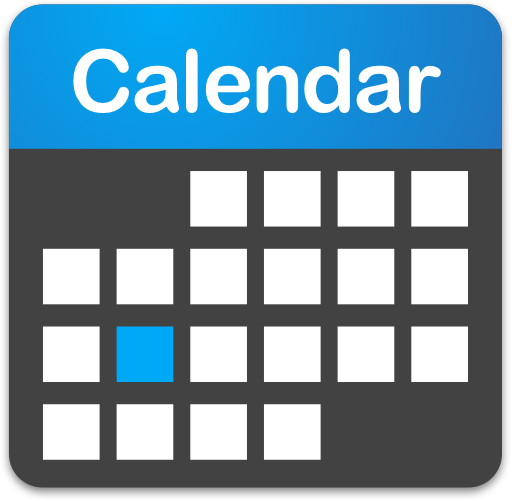 You will find the Calendar of Events for this school year under the Parents/Students tab on this website. A more detailed calendar is located in Sycamore for all parents. Important dates are also listed here for your convenience. 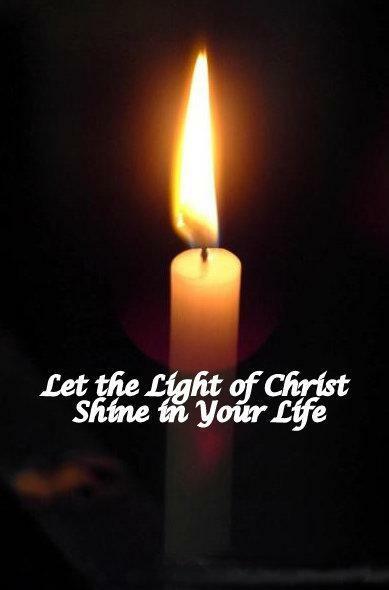 The theme this school year is "Be the Light of Christ."